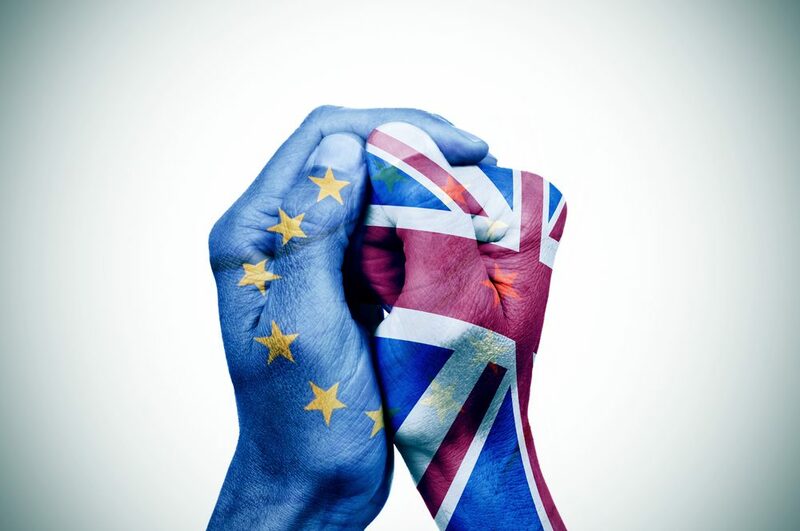 Sleepless nights over the effects of Brexit are now a thing of the past for the Baker family, who with the help of Smart Currency Exchange are moving to France and taking their family business with them! 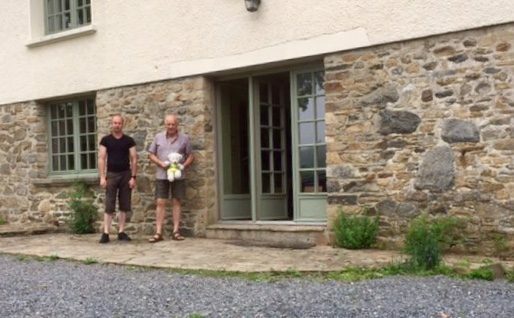 Paul Baker and his parents, Richard and Heather, have recently sold up in the UK and bought a home each in Normandy, so by the end of June 2018 they will be enjoying their new life in France. To buy euros and transfer the required funds for the two property transactions they used Smart Currency Exchange, who are also helping them with currency solutions for their business. Smart Currency Exchange are also helping them with currency solutions for their business. To get the ball rolling, in November 2017 Paul and Richard visited the Your Overseas Home show in Epsom, where they made useful contacts and were able to research the French buying process and property market. They also attended the free seminar. Next came viewing trips to France in January 2018, when they found two suitable properties in Lower Normandy, just 10 minutes apart near Hauteville-la-Guichard. They made successful offers on each – agreeing €114,000 for Paul’s and €200,000 for Richard and Heather’s. Meanwhile, before moving to France they were able to sell their UK homes. Having them on board during our relocation has been the best thing ever. As well as Smart Currency Exchange, when it came to setting up their business in France, the Bakers received welcome assistance from Normandy’s Development Agency (AD Normandie), part of the regional council.